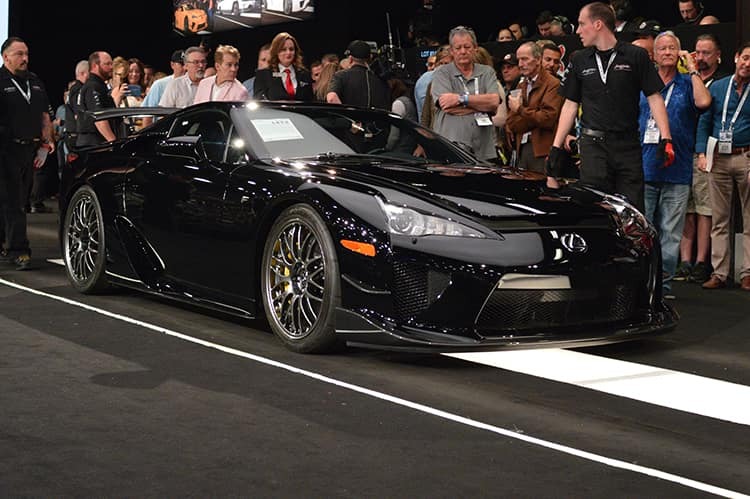 200+ CARS. 1 LOCATION. THE GOLD STANDARD SINCE 1978. 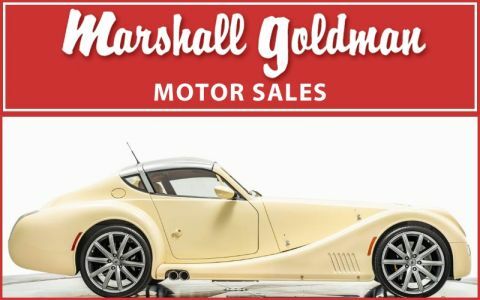 For over 40 years, Marshall Goldman has been the leading dealer of pre-owned collectible, exotic and high-line automobiles in North America. 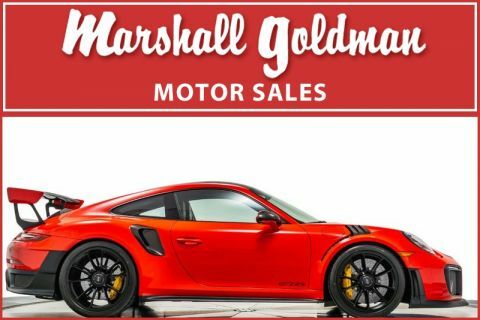 We specialize in sourcing the highest quality, most desirable inventory for our customers and focus on investment grade, unique, rare, low mileage, limited production, and collectible vehicles. 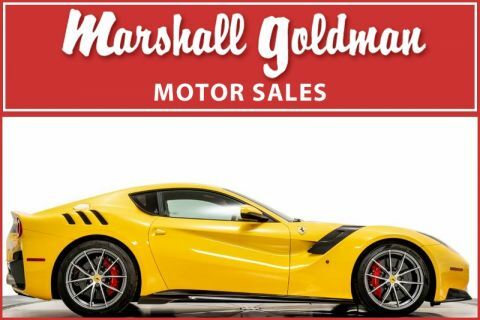 Our team has over 300 years of market knowledge and experience working with Ferrari, Porsche, Lamborghini, Mercedes-Benz, Bentley, Rolls Royce, Aston Martin, BMW and other brands. 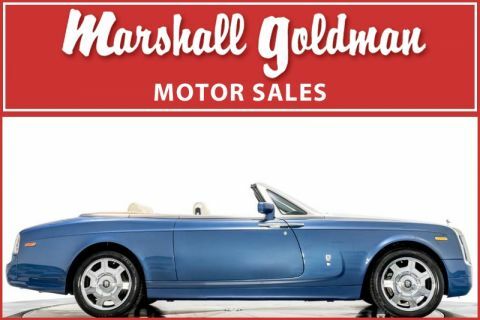 Our showroom holds hundreds of exceptional vehicles in over 40,000 square feet of indoor space. 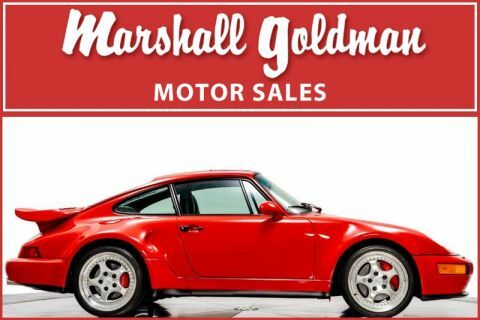 If you are looking to sell or trade your vehicle, we promise a prompt response, fair value, and quick payment. 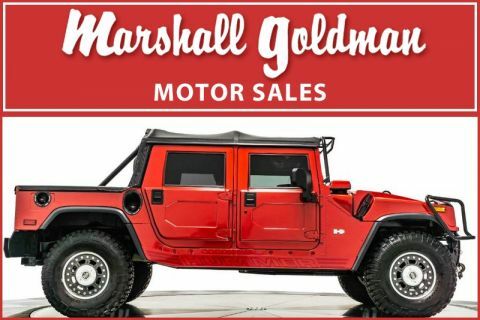 Marshall Goldman works with thousands of customers across North America and around the globe, can ship vehicles almost anywhere and if we don’t have what you are looking for, we will find it for you. Thank you for 40 years of patronage, we look forward to serving you for 40 more. 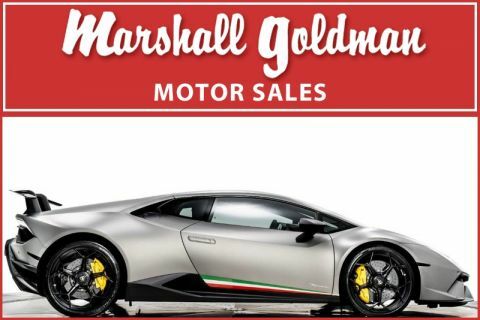 Marshall Goldman Motor Sales has something for every exotic auto enthusiast. 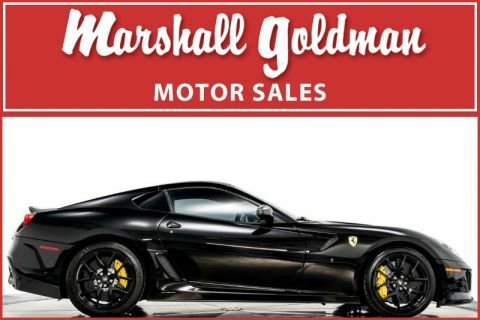 Whether you’re a driver or a collector, we have one of the highest quality and largest collections of investment grade, collectible, exotic and luxury vehicles in the world. 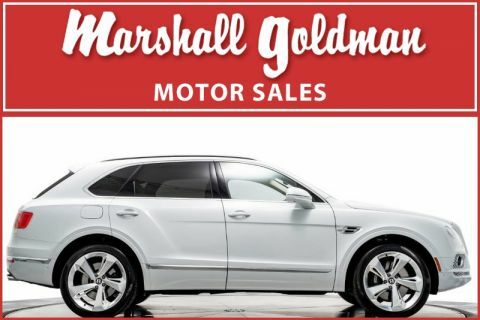 When you buy a car from us, you can trust that it fits our reputation of being the best of the best. 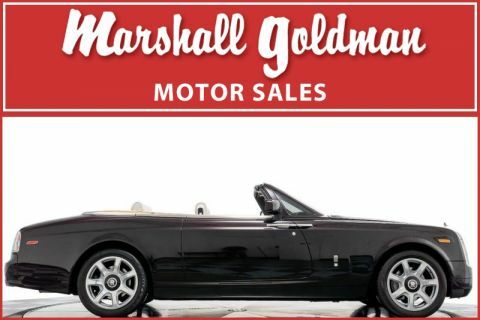 We specialize in carrying rare model, low mileage, unique featured vehicles and if we don’t have what you are looking for, we will find it for you. 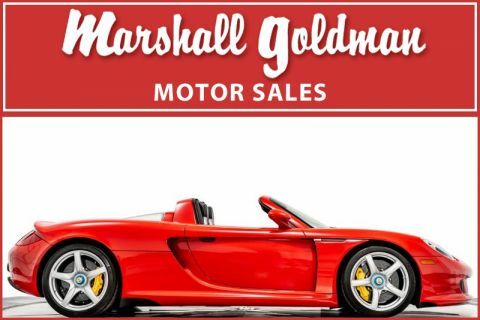 Marshal Goldman Motor Sales has been the premier destination for car collectors, exotic automobile enthusiasts and luxury aficionados for over 40 years. 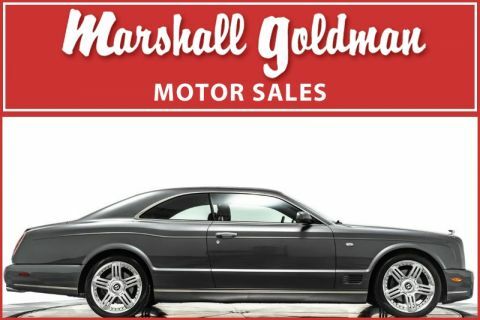 We have built our business on honesty and integrity and have a longstanding reputation for being a dealership customers can trust. 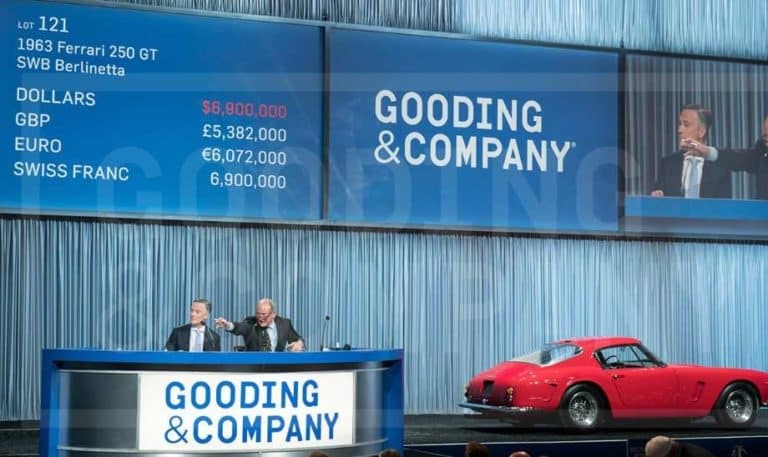 WITH OVER 300 YEARS OF COMBINED EXPERIENCE AND MARKET KNOWLEDGE WITHIN THE EXOTIC, HIGH-LINE AND COLLECTIBLE CAR INDUSTRY, OUR TEAM HAS AN EXCEPTIONAL UNDERSTANDING OF THESE UNIQUE VEHICLES AND THEIR VALUES. 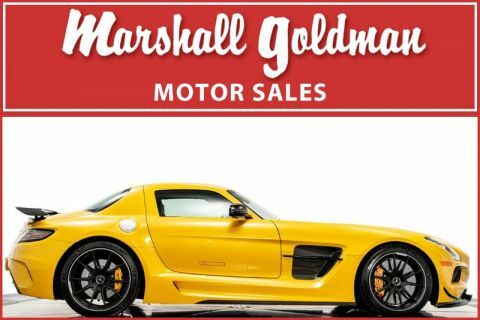 WHEN YOU ARE SHOPPING FOR YOUR DREAM CAR, YOU SHOULD WORK WITH PEOPLE WHO HAVE THE MOST EXPERIENCE WITH THESE EXTRAORDINARY AUTOMOBILES. 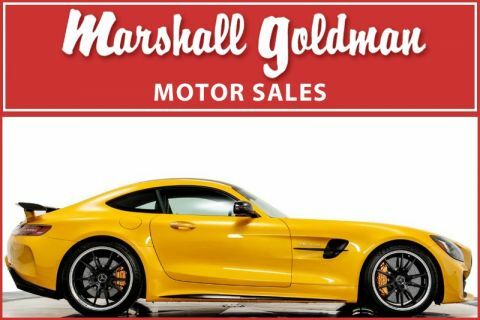 SIMPLY PUT, MARSHALL GOLDMAN MOTOR SALES GETS DEALS DONE. 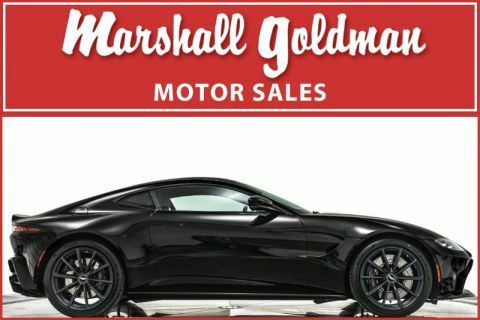 WE MOVE QUICKLY AND WORK WELL WITH SINGLE OR MULTIPLE TRADE-INS. 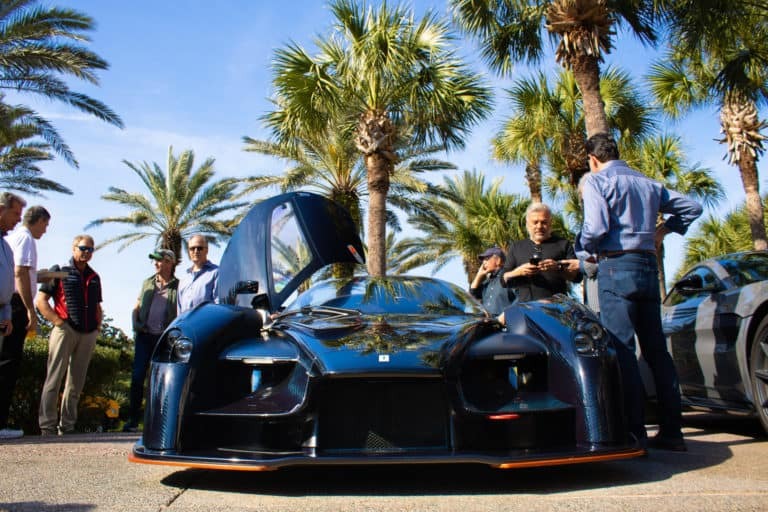 OUR PROCESS ALLOWS FOR FAST DECISIONS, FAIR PRICING, PROMPT PAYMENT AND THE ABILITY TO GET CREATIVE. 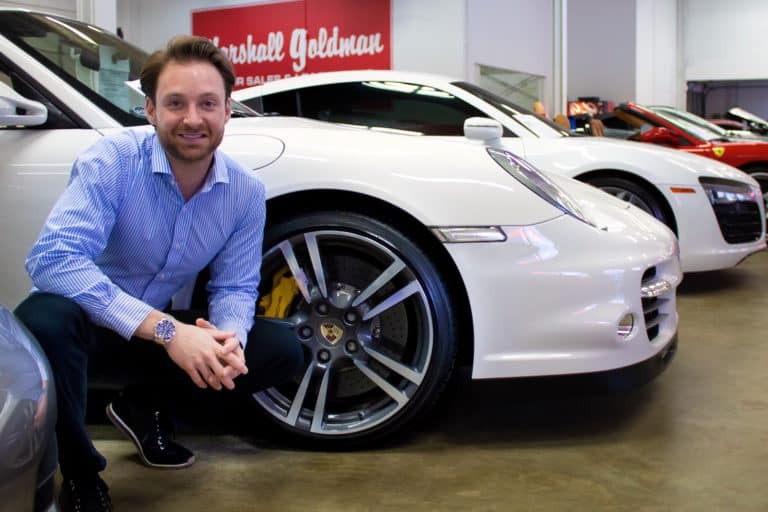 OUR FLEXIBILITY ALLOWS CUSTOMERS TO SMOOTHLY REFRESH THEIR COLLECTION OR ATTAIN AN ASPIRATIONAL CAR. 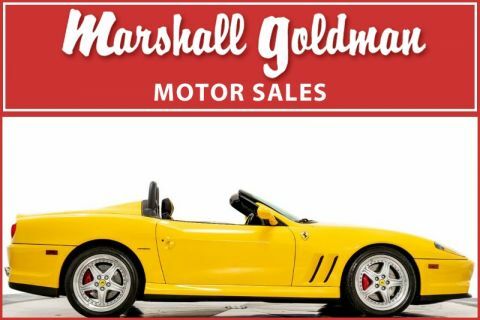 WORKING WITH US IS EASIER THAN SELLING A CAR ON THE OPEN MARKET. WE PROMISE TO TREAT EVERY CUSTOMER FAIRLY AND WITH RESPECT. 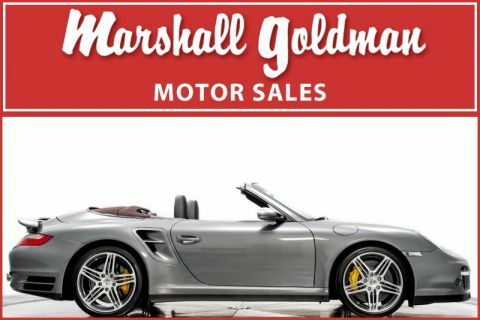 OUR GOAL IS TO BE EASY TO WORK WITH, AND PROVIDE A GREAT BUYING AND SELLING EXPERIENCE FROM START TO FINISH. 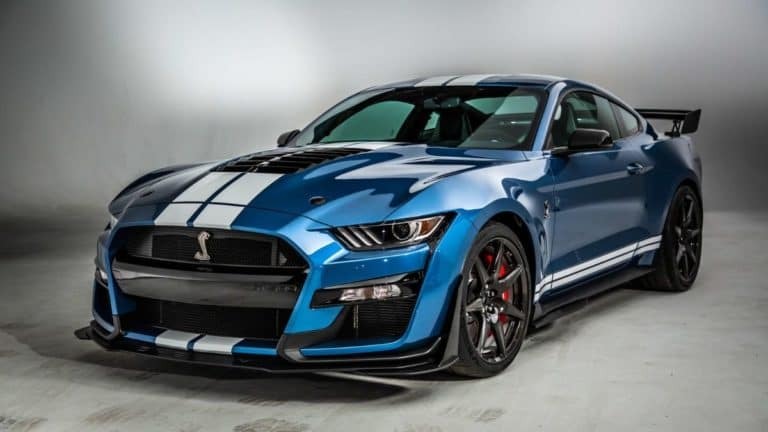 WE WILL WALK YOU THROUGH THE ENTIRE PURCHASE PROCESS, TAKE CARE OF PAPERWORK AND TITLING, AND IF YOU NEED FINANCING OR HELP WITH SHIPPING YOUR NEW VEHICLE, OUR TEAM CAN HANDLE THAT TOO.